Pergola's and decks can be designed, supplied and installed to suit your home. Various materials can be used in the construction such as treated pine, Australian hardwoods, steel or natural materials. All Day Fencing can design and construct your new deck or pergola, simply email or call to make an obligation free appointment. 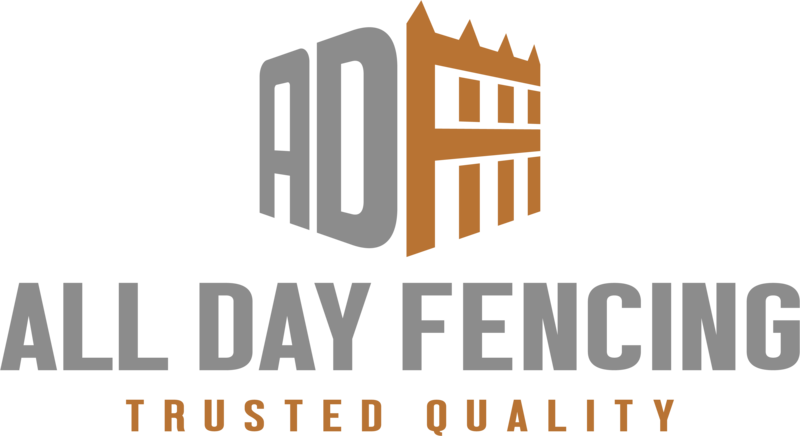 ALL DAY FENCING - YOUR GUARANTEE OF QUALITY! Call now for an obligation free quote!